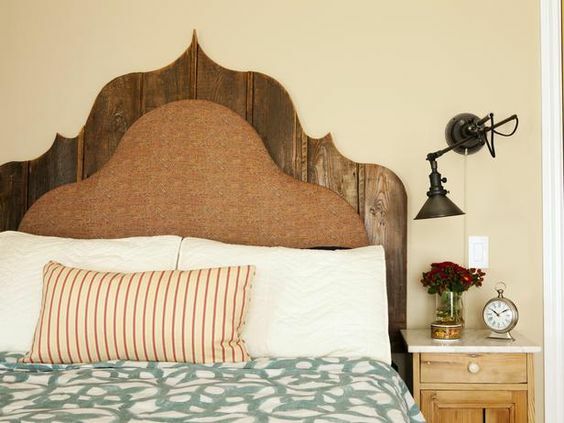 Whether you are looking for soothing paint colors or the perfect pillow; these relaxing bedroom ideas are sure to bring tranquility to your sleeping space. 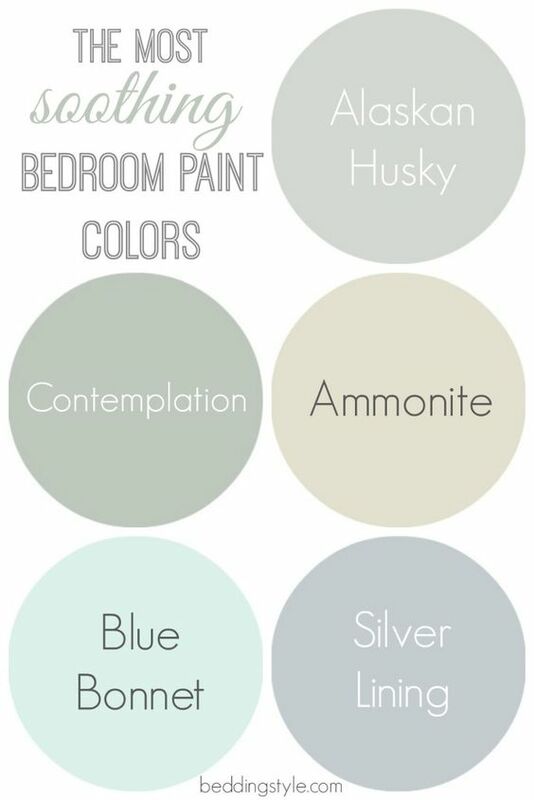 Using calming color schemes and soft textures, you can create a relaxing atmosphere or your own private getaway right in your own home. This stylish wall design using simple geometry to create a modern and calming space. 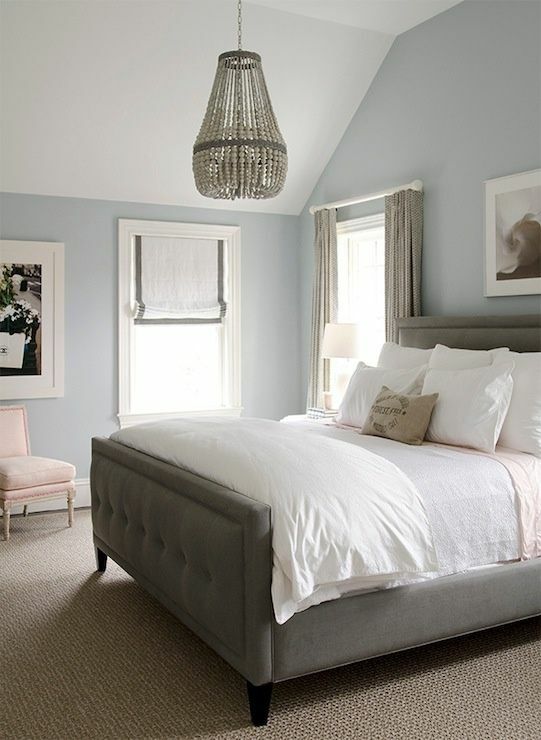 Neutral tones never go out of style and can be updated seasonally with pillows or bedding. Greys are great for any taste. 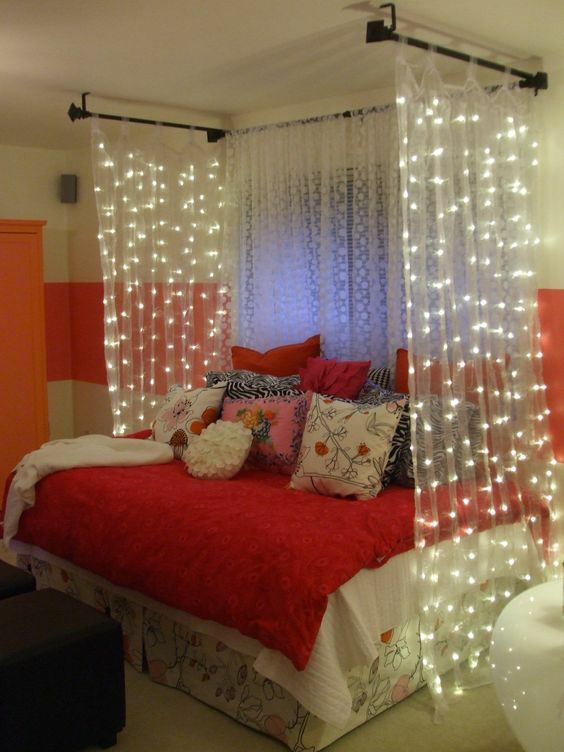 A canopy is a great way to accent any bed. 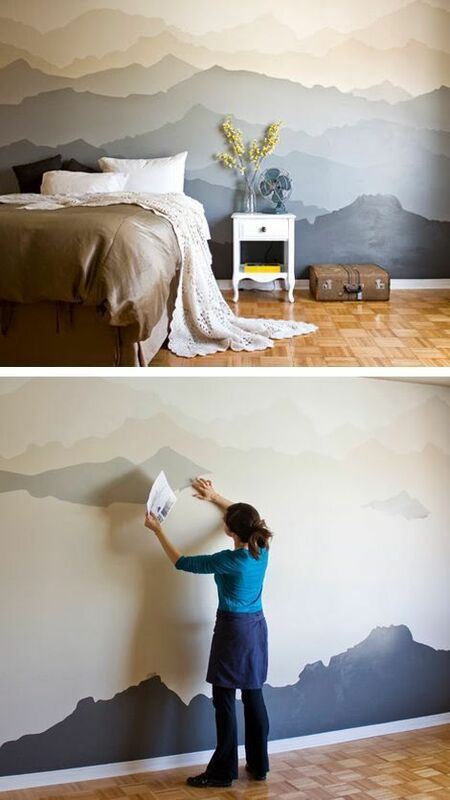 Add a mural to your bedroom walls to create a zen environment. 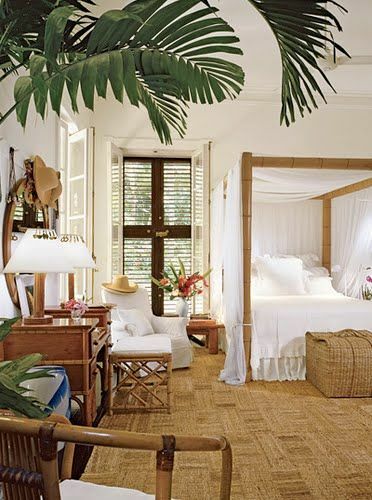 Add a touch of Island to your room for a getaway experience. 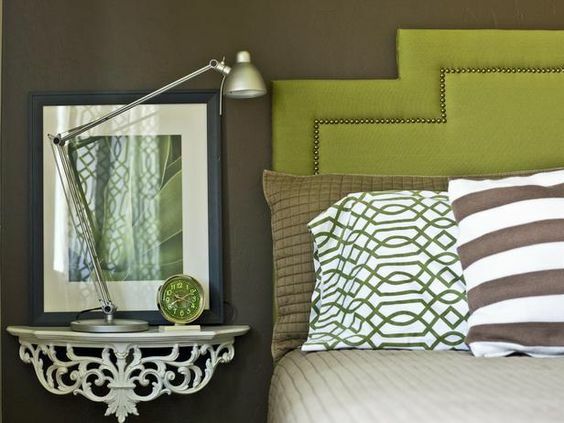 By recrafting a headboard you can form a design that contours to your bedroom theme. A floating nightstand can add a calming effect and clear up space on the floor, thus relieving stress. This do it yourself canopy can give you a hideaway space around your bed or in the corner of your room for peace and quiet. 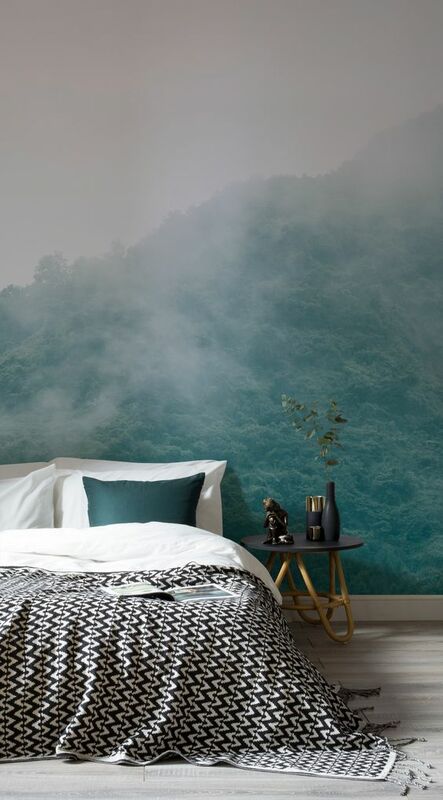 A simple or elegant wallpaper mural can help you escape to your utopia. 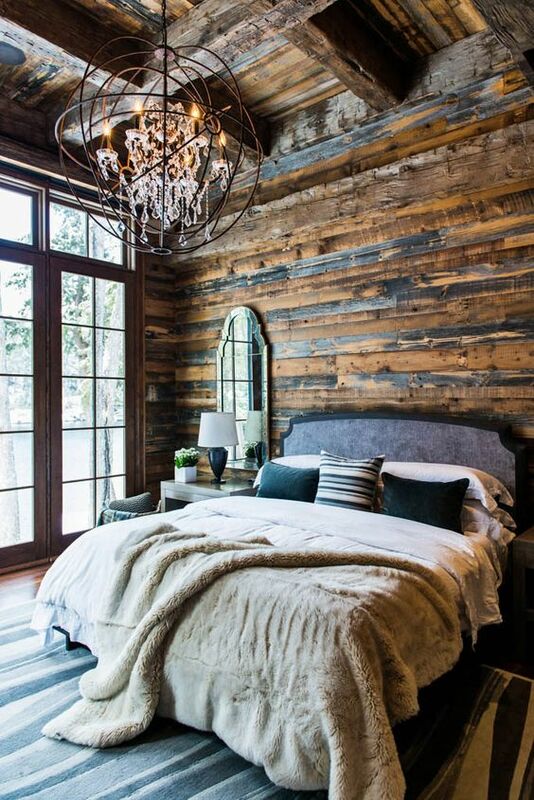 Add a specially built headboard, with lights, for a calming affect to your space. 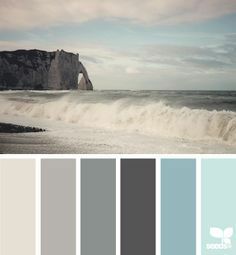 Add a touch of these colors for a soothing effect and that extra tranquility. 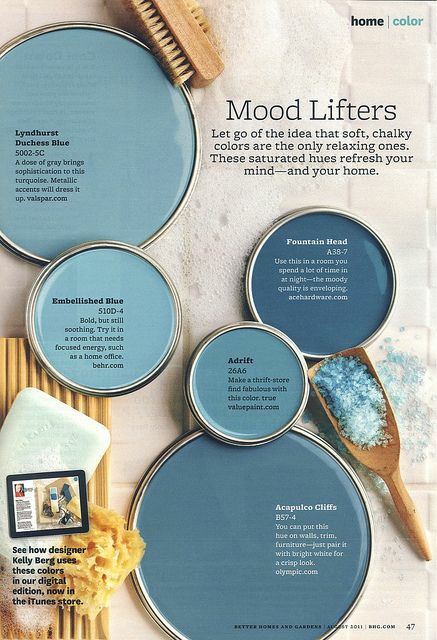 The color blue can add a refreshing view to your room and ease your mind. 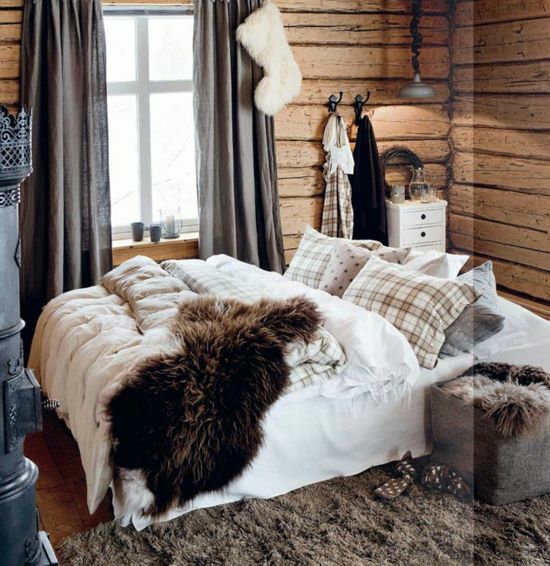 If the outdoors puts you at peace, this rustic cabin theme will be sure to help you relax. 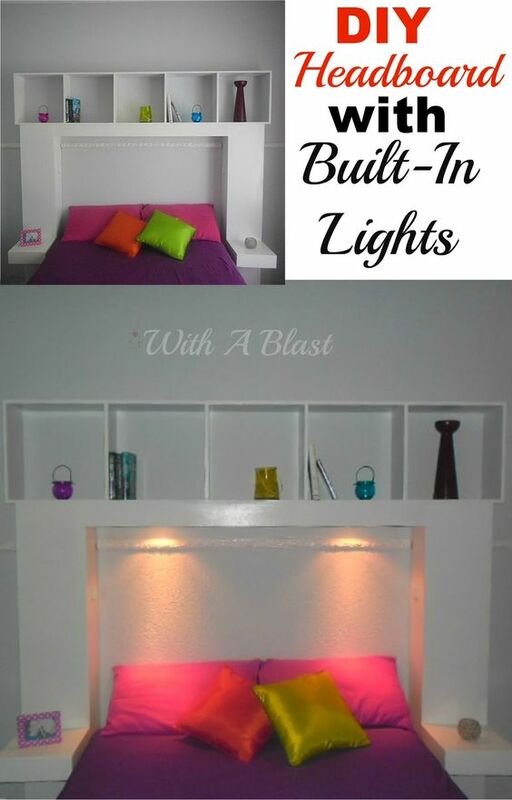 Great for cooler climates or a great way to update your bedroom for the winter months.